1) Welcome back to Mountain View M.S. 7th graders! 2) Get that Chromebook paperwork and insurance money turned in asap! Please talk to me if there are any setbacks. *Remember to sign in using your google account. 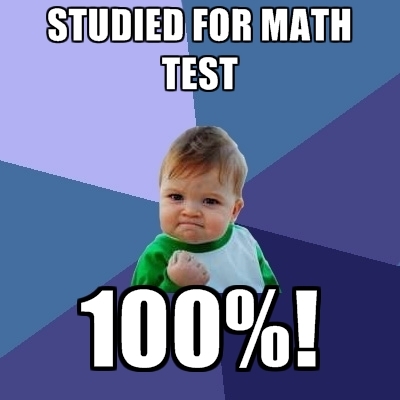 ​Q: What's the best way to study for a math test? Steps: 1) Cover the work and answer so that you only see the question 2) Complete the problem 3) Check to see if your answer is correct 4) If it is not, uncover the work and find where you made the error. If you earn detention, you pay it back that week or it doubles and parents get contacted. 15 minutes after school, before school, or during lunch . 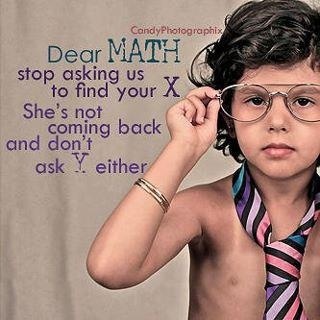 Not completing your homework? Expect to be in Academic Lunch on Tuesday's & Thursday's to finish up those assignments. 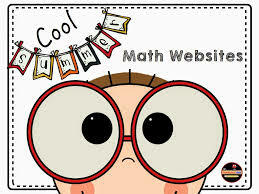 Looking for some websites for math skills practice, to help on homework, or clarify a topic? This is your spot! 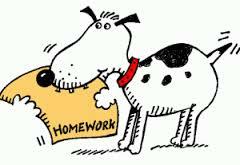 If you lost a homework assignment, need an extra warm up sheet, or your dog ate your syllabus, you can look here for these forms. Life is 10% what happens, and 90% how we perceive and react. 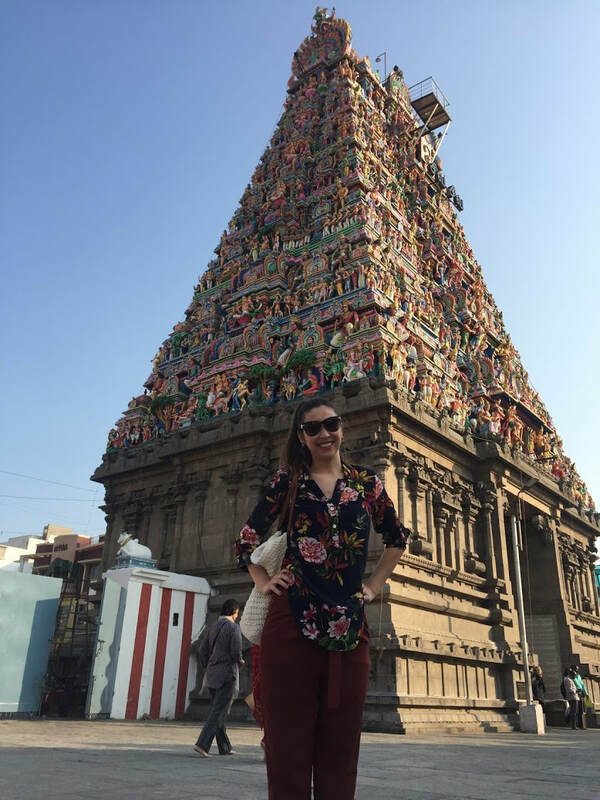 The world is here to be explored and experienced.